What makes a great team depends on the fact on how you build your team. List down all the strengths and weakness of your tentative team members and then decide on your finalized team. Spend some time with them, get to know them better, this will make them comfortable when they get to work with you. The secret of building a good team is keeping everything at the mild state, don’t assemble your team and ask them anything personal or humiliating just to make them “engaging”, that process will actually backfire on you. Rather, make them feel that they deserve to be part of this team. The purpose of these activities is to enhance the loyalty and respectability between your teammates. Your team will be engaged in their work and there will be less likelihood of conflicts arising. A study conducted by MIT’s Human Dynamics Laboratory has found out that the success of a great team is governed by how well the team communicates during informal meetings. This in turn also encourages high performance, energy, creativity, and shared commitment. This incidentally does not mean that your teammates need to hold each other’s shoulders and become best friends. What implies here is to keep a scope for informal means communicating. Make up a Facebook Group Chat or Google+ Hangover, not everything needs to be discussed with the tie at your neck. Sometimes too many formalities can involuntarily dampen your team spirit and creativity. 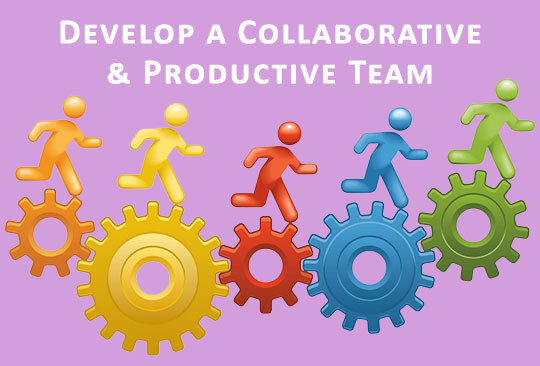 Keep tracks of all the tasks done by your teammates and see to it that they are working efficiently. Sloppiness is an indication that your team is demotivated and you need to modify your blueprints of motivating your team. Promote frankness among your teammates and observe whether you are missing anything. An open-minded meeting can help the team to understand the situation and grab back the productivity which was lost in sloppiness. Streamlining daily operations with project management software can help you to keep track of the daily tasks completed by your group members. Moreover, you can accurately calculate the amount of time it required for your teammates to finish a task and can compare it against the standard time set for this. This mechanism detects any possible inefficiency and also ensures proper utilization of your human resource. A current research shows that- a team’s success is proportional to its co-workers emotional state. So, developing ways to understand workers state of frustration and stress can actually help to enhance team unity. The best and simple way to stimulate social sensitivity is by allowing workers to take turns while speaking. Although, this should be mentioned that women are more custom to this feature compared to men. That’s why research has shown that a team with at least one woman co-worker is likely to outperform a team of all male. In one way or another, social sensitivity is crucial for developing a productive team. Currently, many companies put more interest into extroverts rather than introverts. But, this surely doesn’t put out an all rounder team for the company. 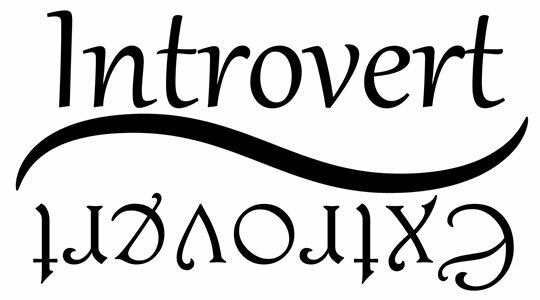 Here is why- according to a research, it has been shown that though these introverts start off at a low position, with time they have shown to level their rank up, where else the extroverts start to go down in rank. So, combining a group of extroverts and introverts can actually be the key ingredient to forming a perfect team. Whatever stage your company is in at the moment, it is inarguable that proper teamwork is the secret behind every accomplishment but before that it the productivity and the collaboration between the team mates which opens down the success of your story. This article is written by Celoxis – an enterprise-grade project management tool that handles planning, delegation, collaboration, tracking and reporting with great ease.